Say Yes, I do ! Let’s make your dream come true ! You’re thinking about getting married in France? France is such a romantic country to get married with secret and gorgeous venues like mansions or castles especially in Auvergne. I will take care of you during the planning of your wedding day even if you are far away. Whether you dream of an elopment or a huge ceremony … you will benefit from my extensive and qualitative network of service providers. Looking for a wedding officiant? 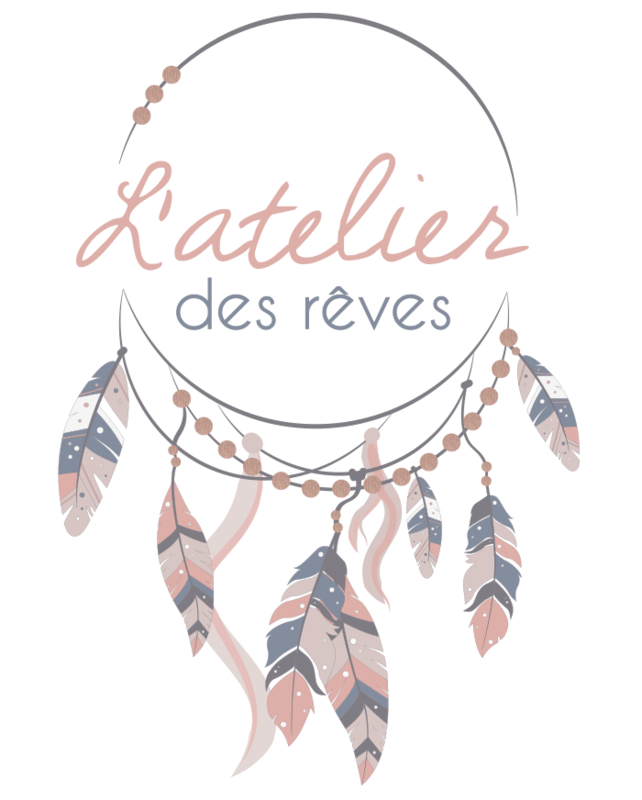 L’Atelier des Rêves can also create and celebrate ceremonies (wedding, renewal of wedding wishes, baptism) in English, French or Spanish if you wish. My sense of organization, my creativity, my passion of weddings for your special day. Care only about a single thing : Yes I Do ! Let's talk about you ! I organize your wedding in France and take care of every detail! Get in touch with us.